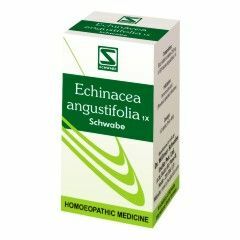 Anbuta Plusis a homeopathic immunomodulator which helps to modulate the immune system by activating and enlarging the function of macrophages (a type of white blood cells) which, in turn, helps to improve the immune response of the whole body. 1. Anbuta Plus is easy to administer, handle, is readily available and affordable. 2. 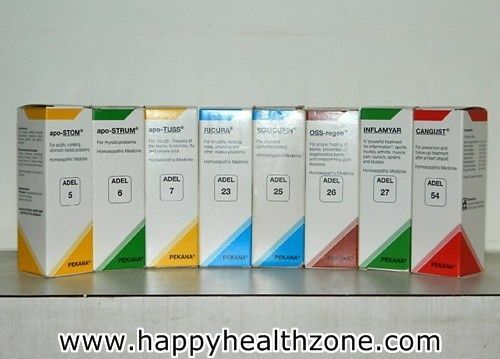 Anbuta Plus is a type of medication that helps resuscitate a depressed immune system. 3. Anbuta Plus helps to fight all kinds of immunity related problems. 4. Anbuta Plus?s effect of enlarging the macrophages helps in decreasing the incidence of opportunistic infections. 5. 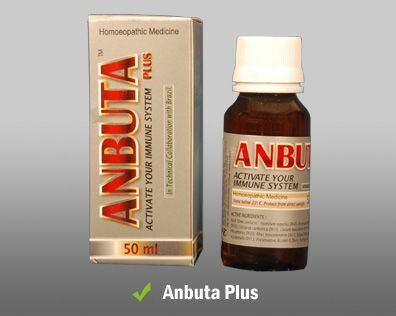 Anbuta Plus helps in boosting the immune system. 6. Anbuta Plus has no known side effect. Timely delivery. 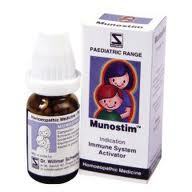 Started giving medicine for my son. Yet to see the results. Anbuta Plus to fight all kinds of immunity related problems. Anbuta Plus is a type of medication that helps resuscitate a depressed immune system.